SWEET MEMORIES!! 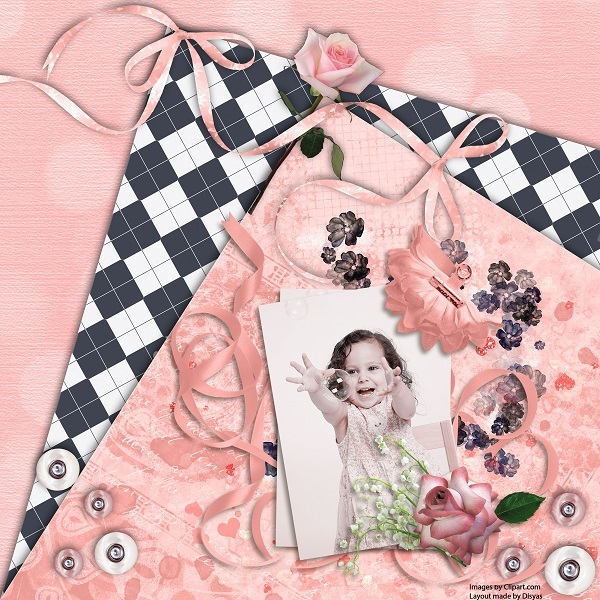 EXCLUSIVE KIT by Disyas AT SCRAPS FROM FRANCE BOUTIQUE!! 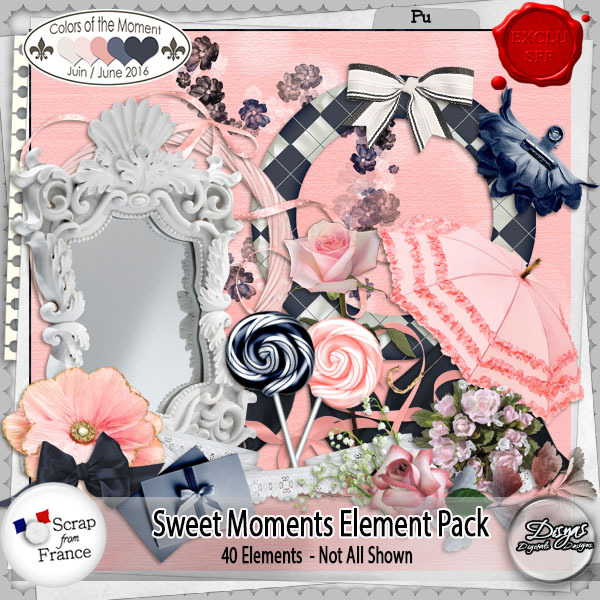 Enjoy this beautiful collection, perfect for your pages and memories. Full size, personal use. Exclusive at Scraps From France. all my packs. Full size, personal use. Exclusive at Scraps From France. 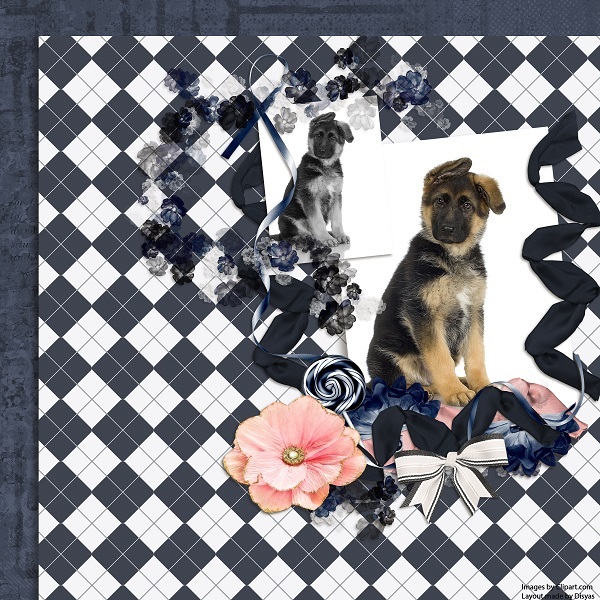 This entry was posted in Couleur du moment and tagged collection, Disyas, Kit. Bookmark the permalink.